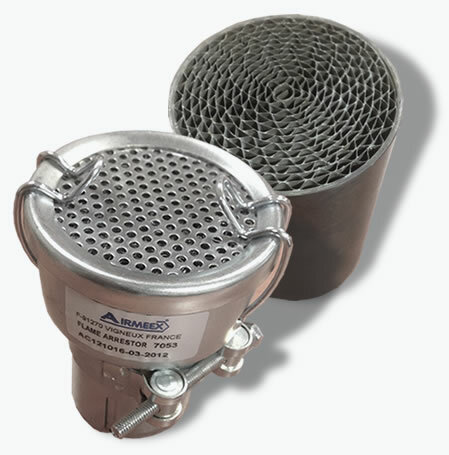 Design and manufacture of complete exhaust systems with or without exhaust gas treatment. as through the life span of the equipment. 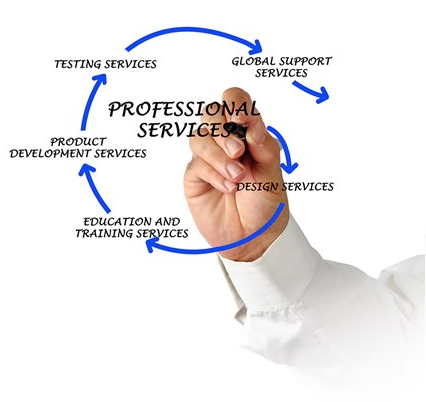 An R&D team responsive to your specific needs and requirements. Here at Airmeex every employee is aware of the value of his or her knowledge and the need for their actions. protecting people, conserving the environment. Nous fournissons des solutions spécifiques et clef en main à chacun de nos clients.